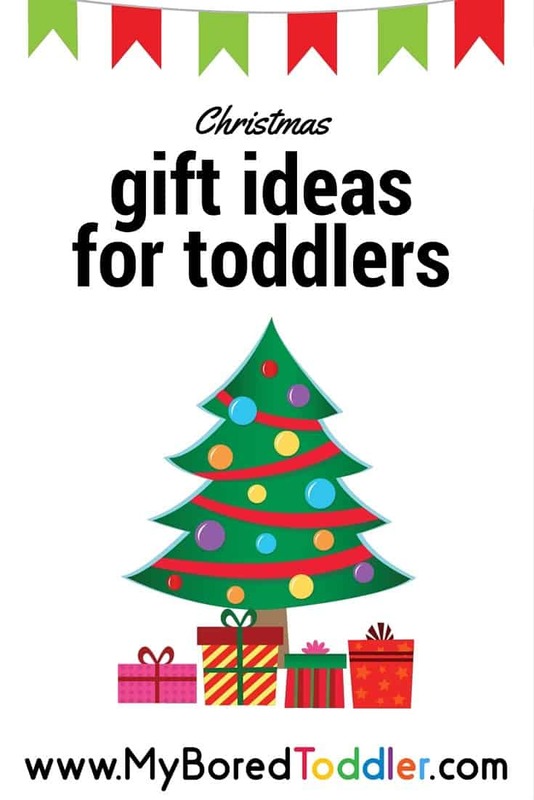 Buying gifts for your toddler can be so overwhelming. 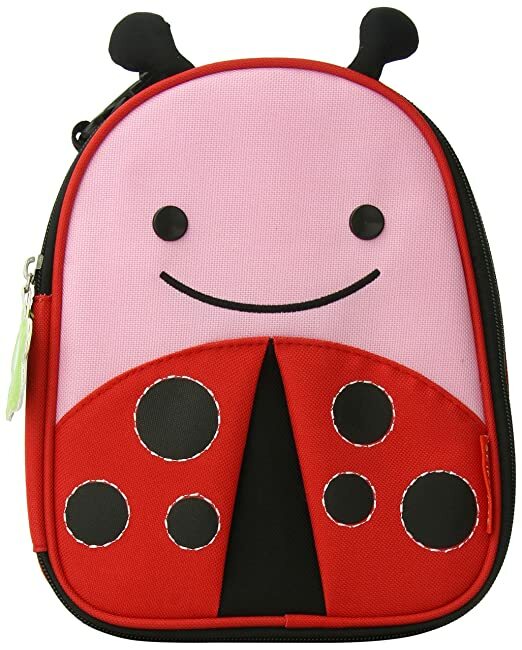 There are so many to choose from and they are all pegged as the latest and greatest gadgets and must have toys. 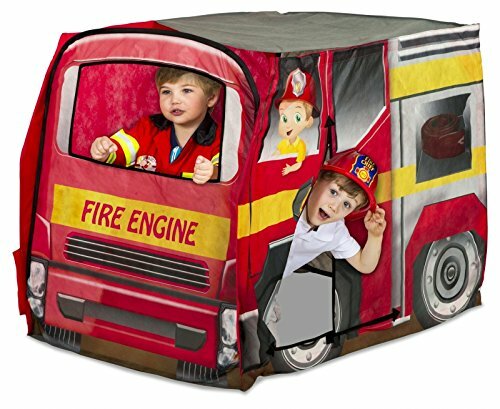 As someone who has bought a LOT of toddler toys, I’ve learned a few lessons on the way and have put together a list of the best gifts for toddlers. One of the main things I’ve discovered is that so many of the toys that they receive end up being played with once or twice and then never touched again. 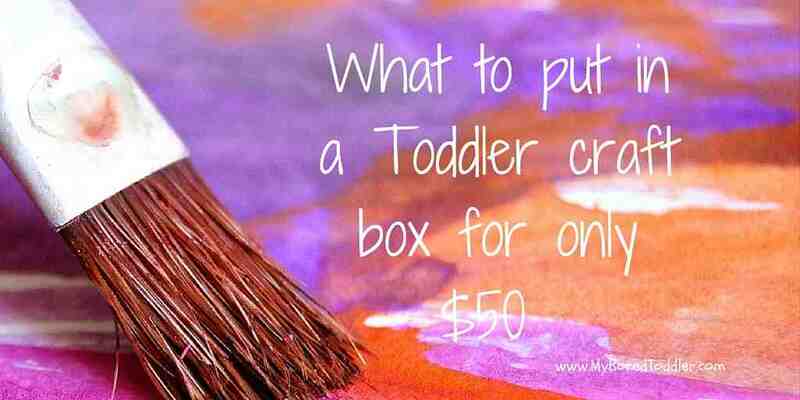 Some of their most loved toys are ones that can be used over and over again, or ones that have a more practical use. 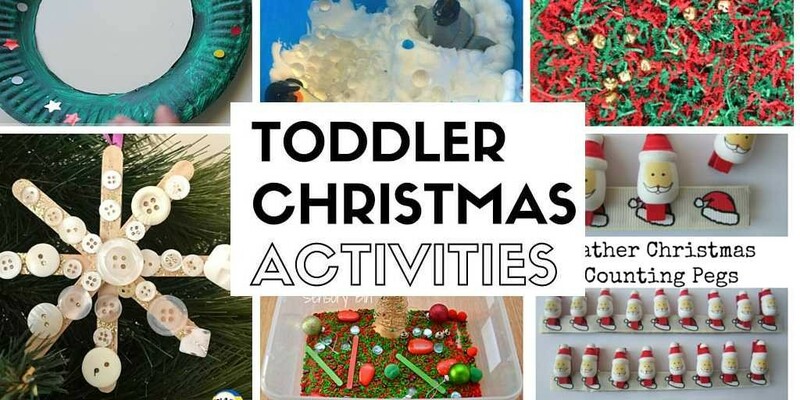 I’ve already put together a great list of toddler toys to encourage creativity and boredom busting toddler gifts, but this year I am sharing what I plan on buying for family and friends with toddlers. Puzzles are such a fantastic learning tool. Everyone I know who has a toddler always gets a puzzle from me as a present. I often hear people say that their child is too young for them, but I strongly disagree. 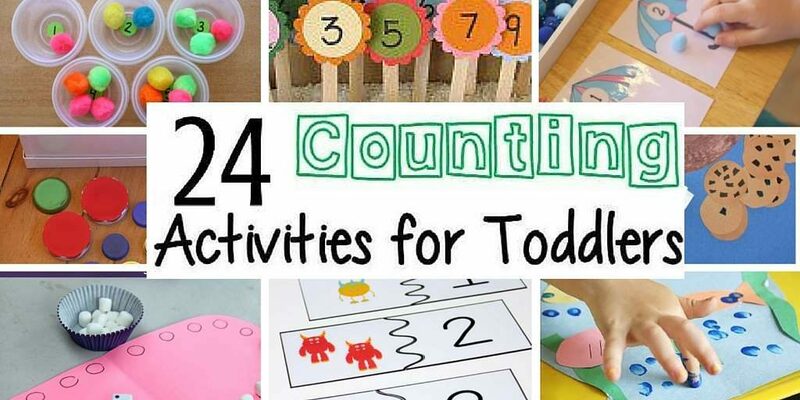 I would be encouraging puzzles from as early as 1 year old (with assistance of course) and you’ll be surprised how quickly they’ll master the skills. The ability to complete puzzles is a skill that needs to be taught, so the earlier they start the better. This pack contains 3 peg puzzles. 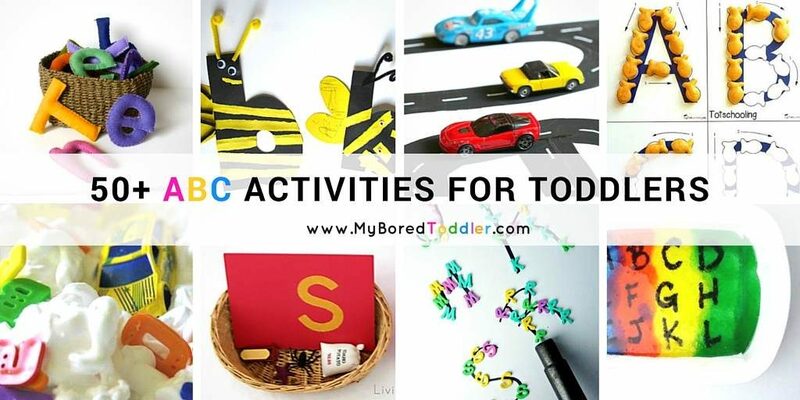 The pegs make it easier for little fingers, and are great for a 1-2 year old. 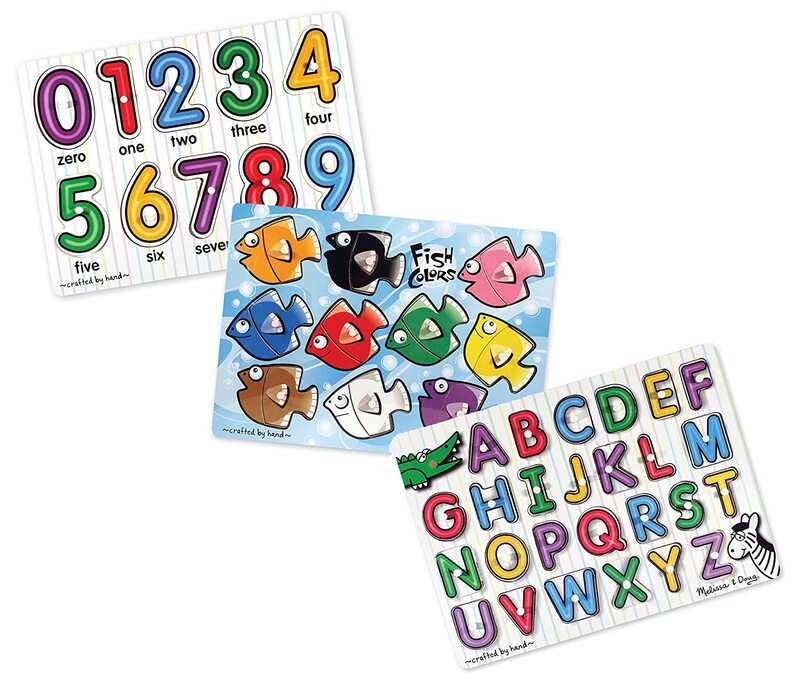 This pack focuses on numbers, letters and colors, and you’ll be surprised how much your toddler will learn from them. I love that this pack contains puzzles with a varying degree of difficulty. 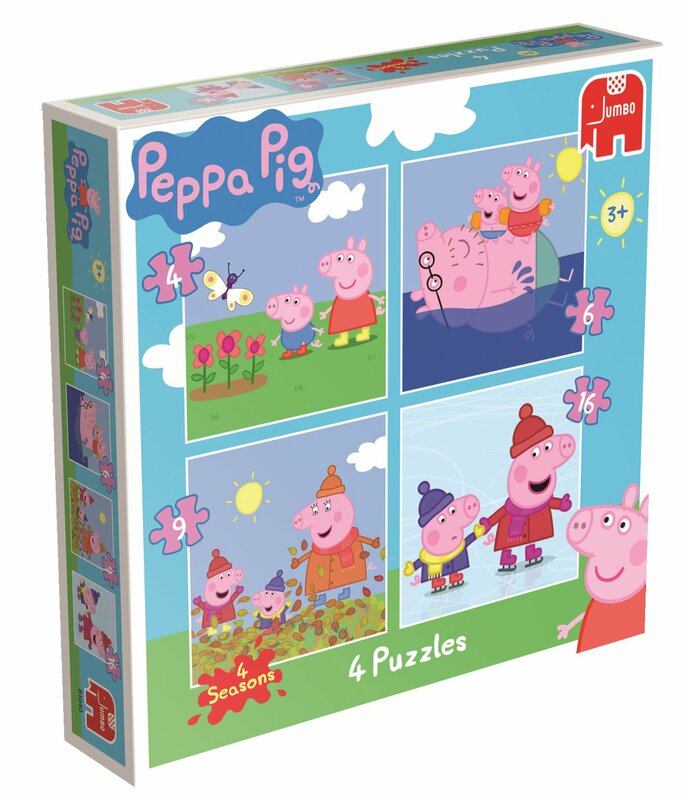 The pack includes a 4, 6, 9 and 16 piece puzzle, allowing your toddler to progress. There’s a reason this puzzle set is 1 #1 Amazon Best Seller. 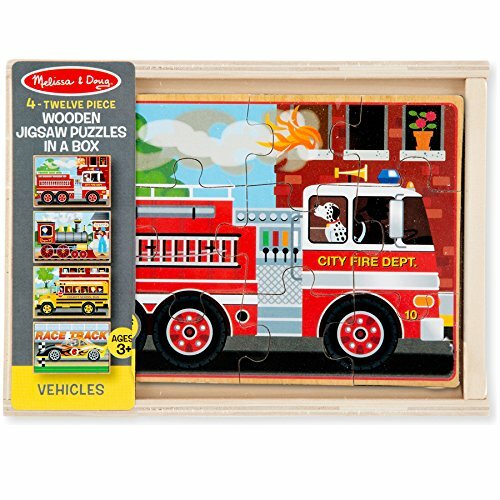 As with all Melissa & Doug puzzles, the quality is excellent, and the designs are so popular. 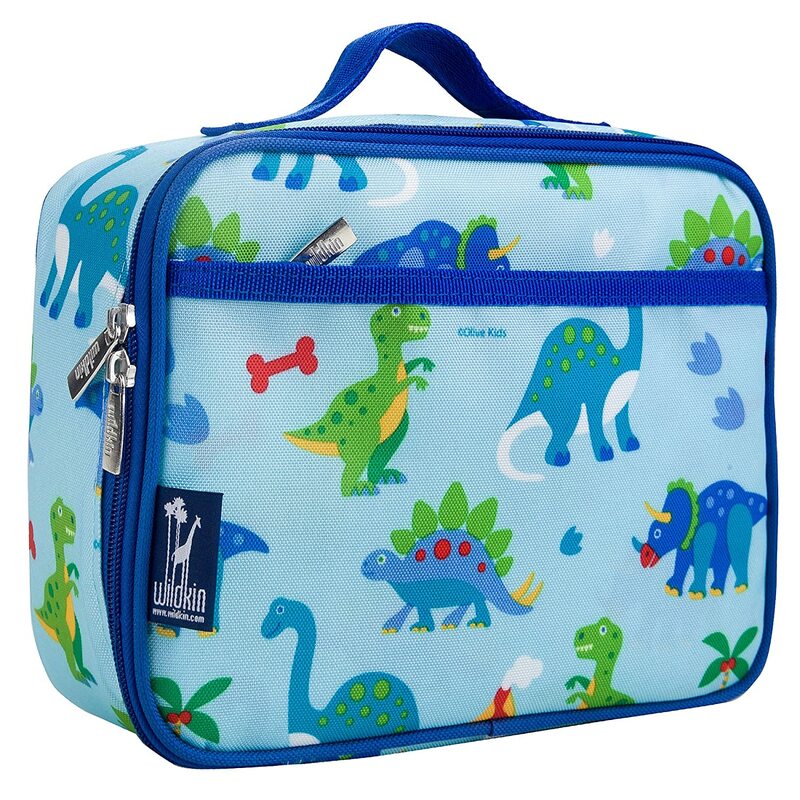 Practical gifts are always great, and toddlers love a new lunch box. 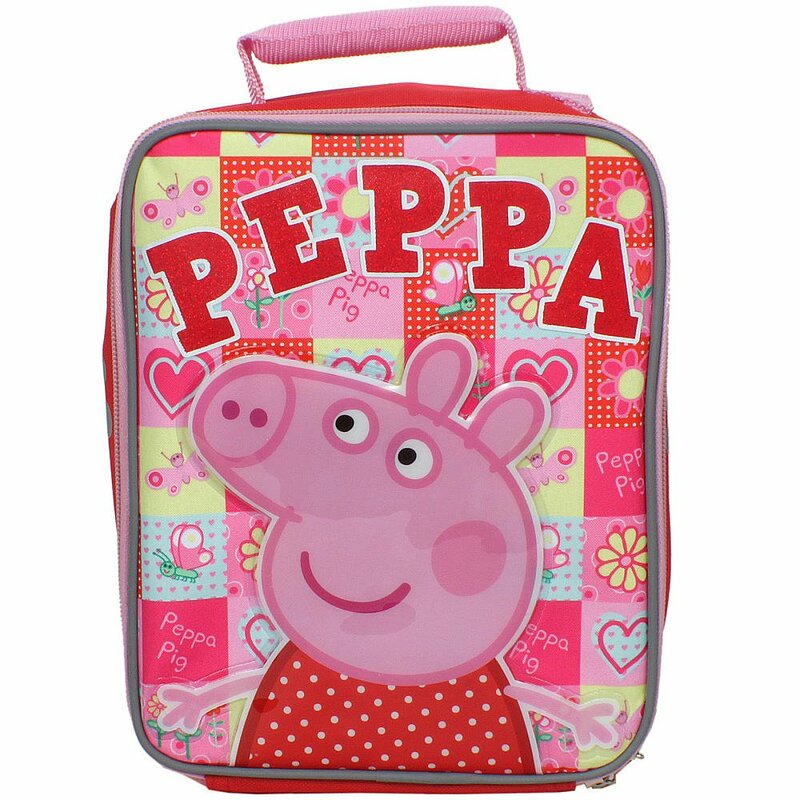 Even if your toddler doesn’t go to kindy or day care, you still need a lunch box. There are so many great ones around but these are a few of my favorites. Did you know you can rent toys? For as little as $19.95 a month companies like Pley are offering unlimited toy rental. 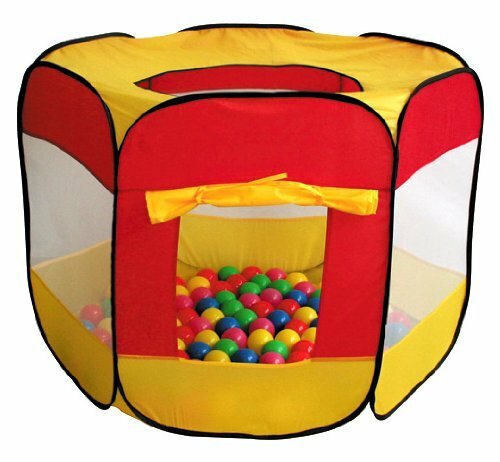 You rent a toy for your child to play with and when they are done they post it pack (in a pre paid parcel) and another toy arrives. They can keep the toys for as little or as long as they like. 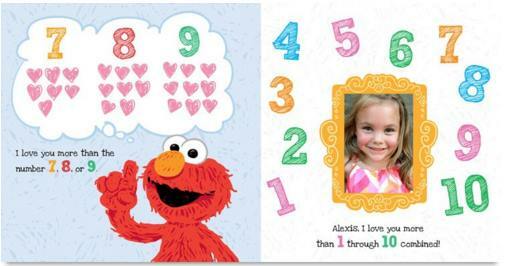 This is a great gift option for grandparents, or family and friends who are far away. You don’t need to be a great gardener to garden with your kids (trust me!). My toddlers LOVE gardening and our wheelbarrow herb garden has been a huge success. We’ve also made our own decorative plant pots to give as Christmas gifts. 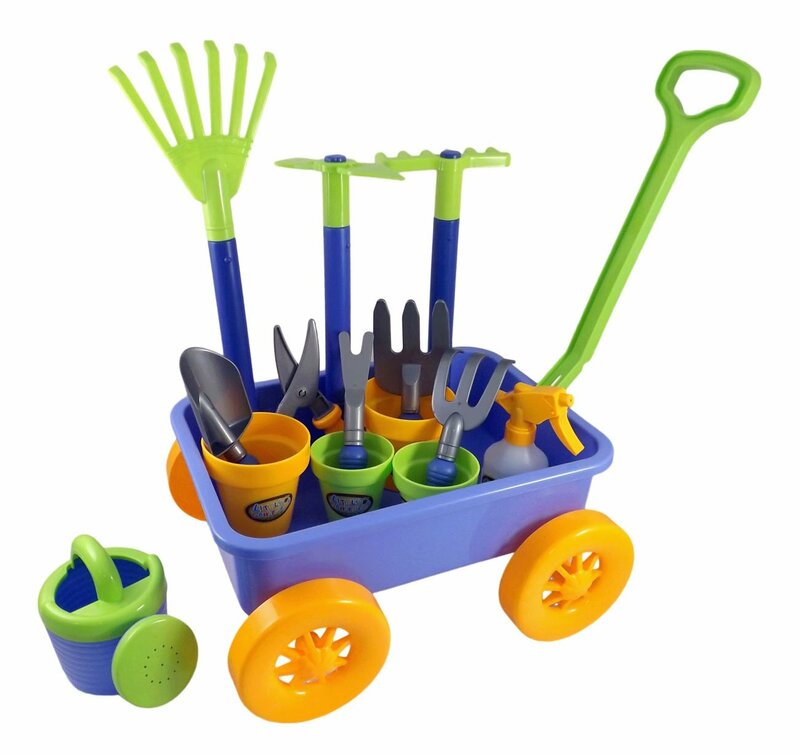 There are so many great kids gardening accessories, and they’ll get so much use out of them. 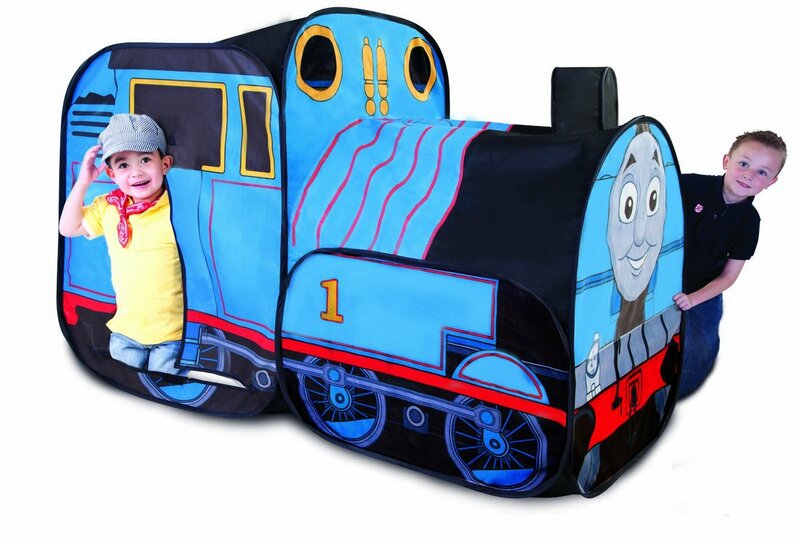 We have had a set like this for over a year and it is very well loved. The cart gets used for carrying more things than you could imagine, and the kids love using their tools in the garden and during pretend play. Toddlers love watering plants (and themselves) and a cute watering can makes it much more fun. 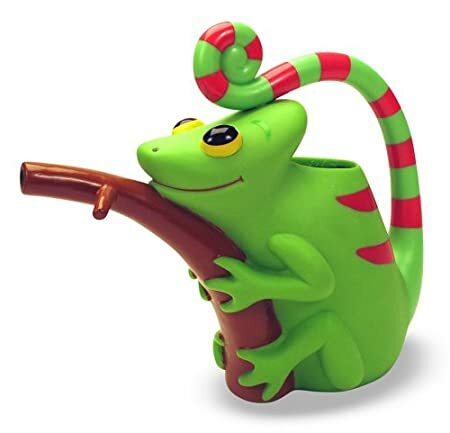 I love this chameleon can. 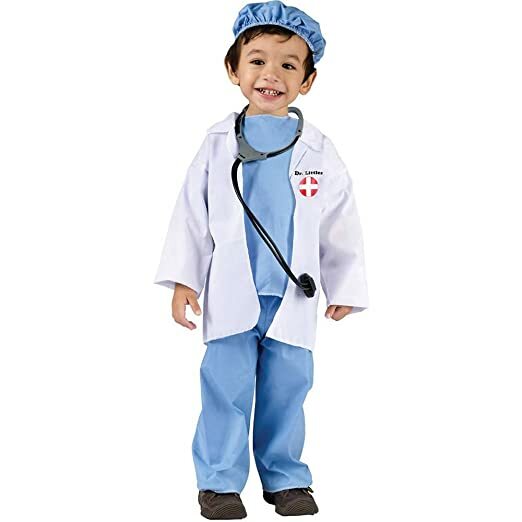 Toddlers love to cook and bake, and they really enjoy it if they can look and act the part of a real chef. 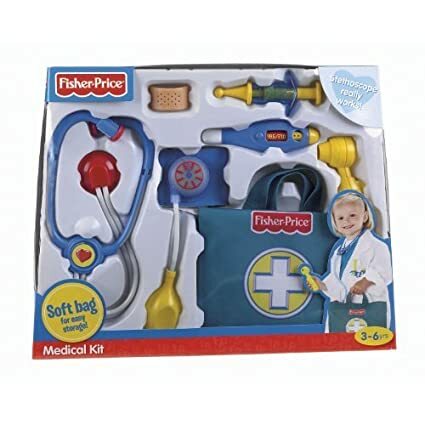 I’ve got one of these Curious Chef kits stashed away for Christmas and I know that it will be a huge hit. The best part about buying baking and cooking items is that you can use them for pretend play as well. 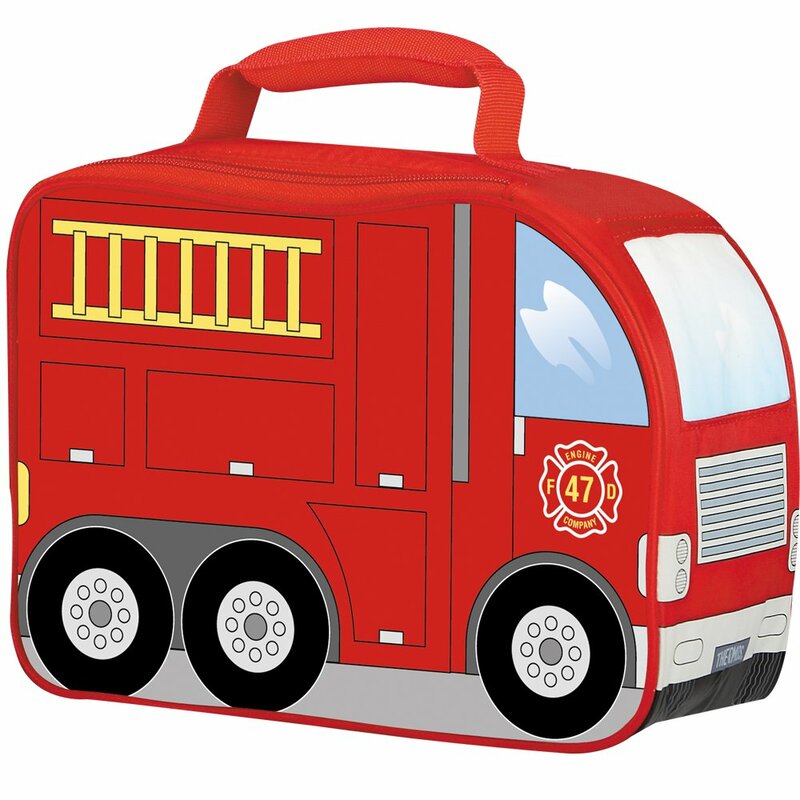 We use ours in our toy kitchen all the time, and then pull them out when we do our ‘real’ cooking. They’re also great when you get out the playdough. 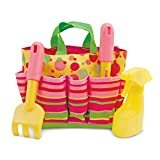 This set comes with the apron, and all the baking equipment you need. Such a great gift! 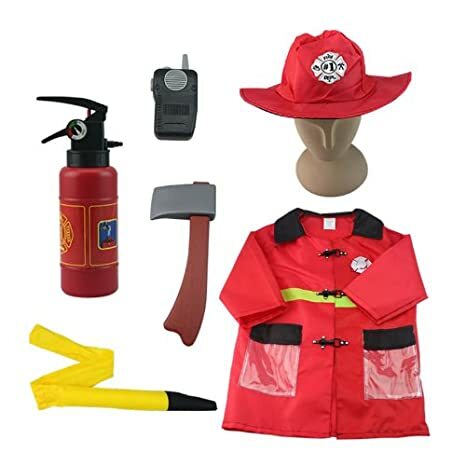 I know my daughter would go crazy for all the great items in this kit. Prepare to make a lot of cupcakes! 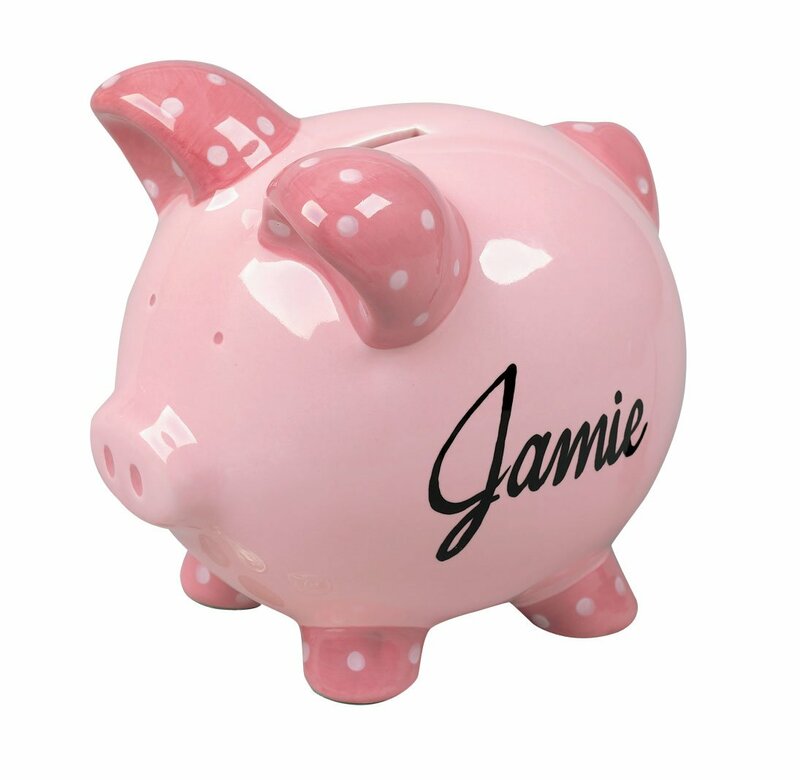 Personalized gifts always add that extra special touch. I like to give these kind of presents to my nieces and nephews and they are always well received. The kids love seeing their name! Both of my daughters have a personalized story book and they love hearing their name when we read it. What I love even more about the books from Put Me In The Story is that they include a photo too! 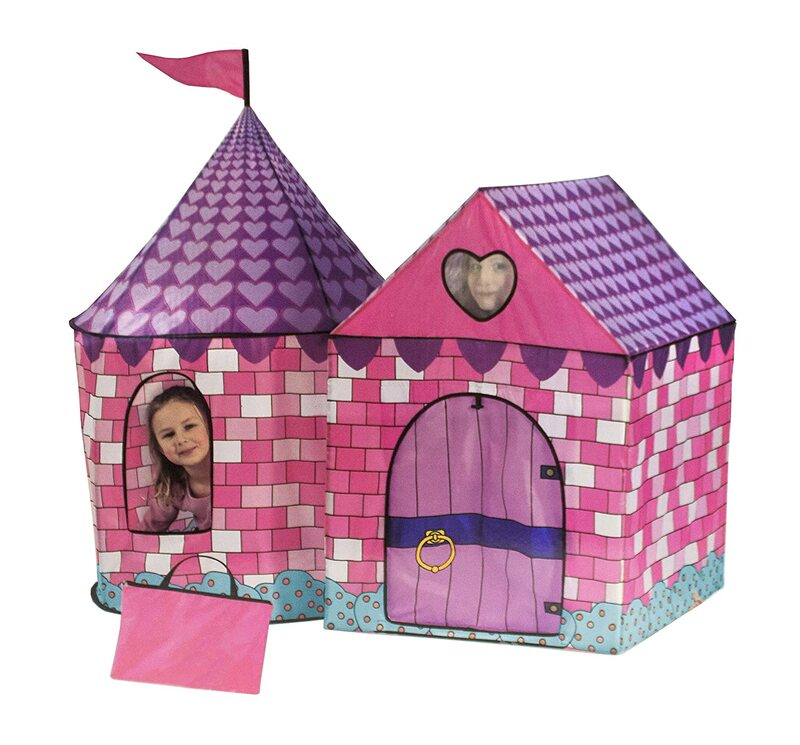 Tents and tunnels are a great toddler toy and they can be used indoor and out. The best thing about these is that they can fold up and easily be stored away. There are so many great designs to choose from. Here are a few of our favorites. What great gift ideas. I had no idea that there was a toy rental service. Such a wealth of ideas here. While my two are in college and sadly beyond the toddler years, I’ve got several relatives who will benefit from your wondrous list. Off to share.